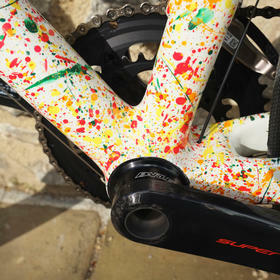 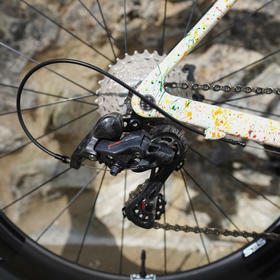 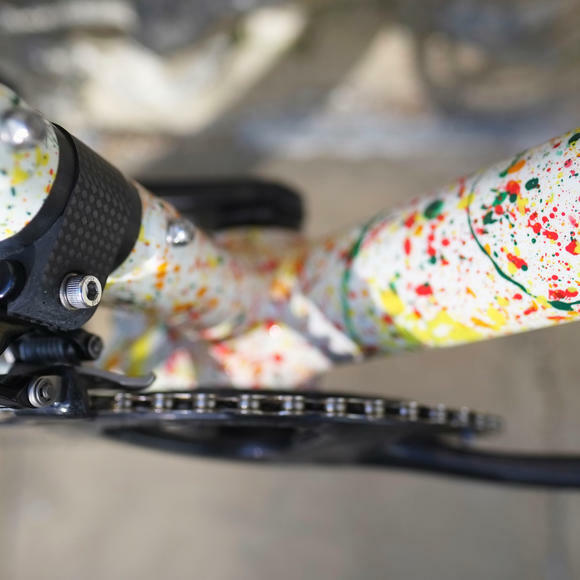 When you're building your dream bike you'll want to ensure everything is just right. 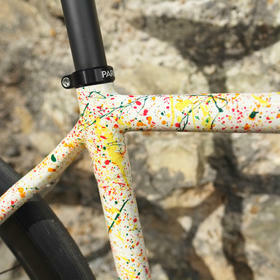 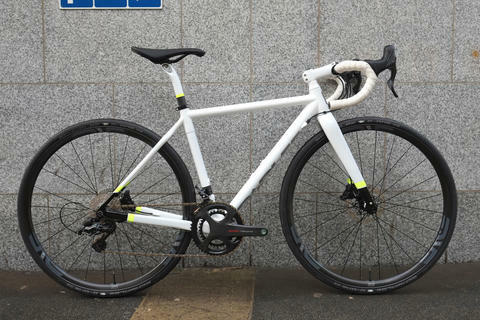 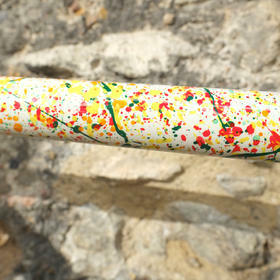 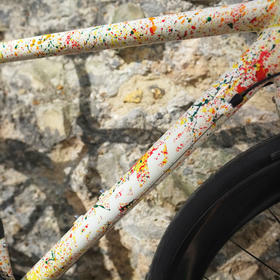 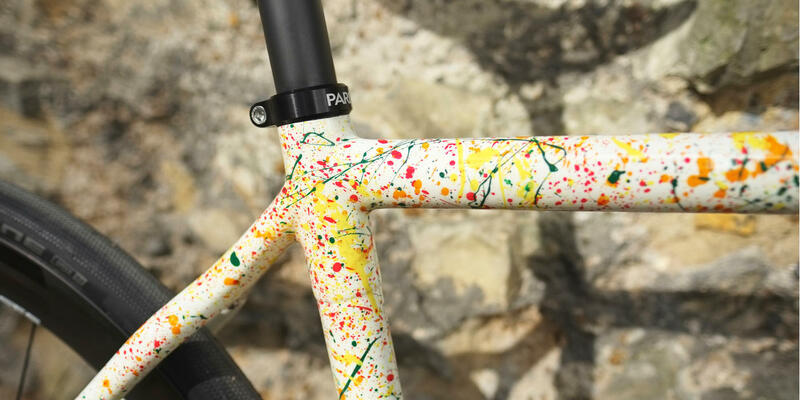 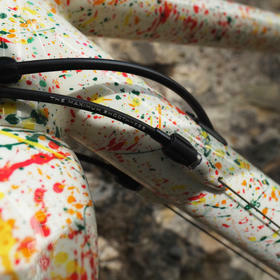 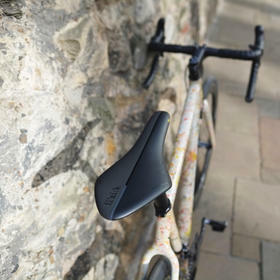 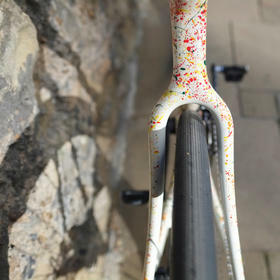 This is part of the reason we love working with Parlee, the Z-Zero is individually handmade in the USA, and then painted by their in-house paint shop with superb attention to detail. 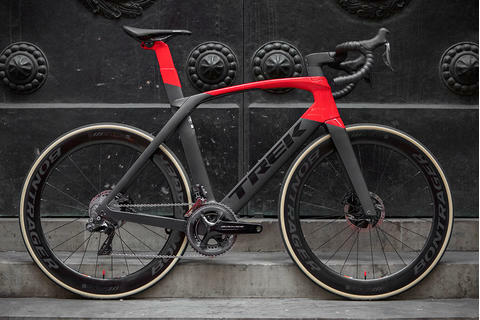 If you can imagine it, we can most likely build it, and of course ensure that it fits perfectly. 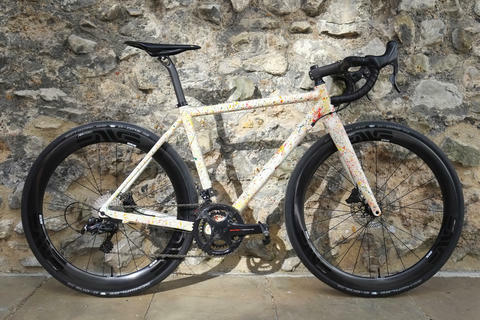 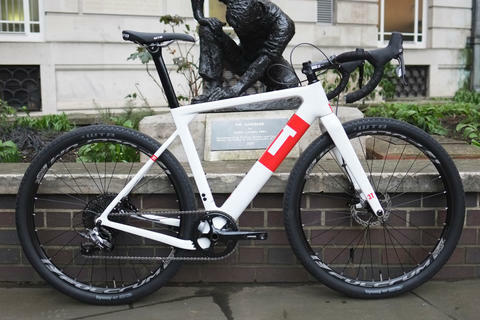 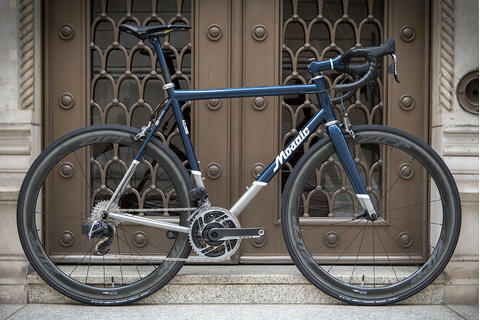 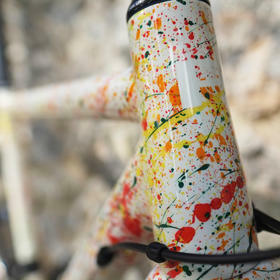 This is the epitome of a dream build, top-level equipment on a highly versatile, beautifully crafted frame, and that paint scheme speaks for itself. 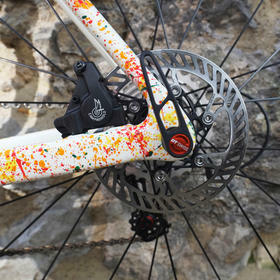 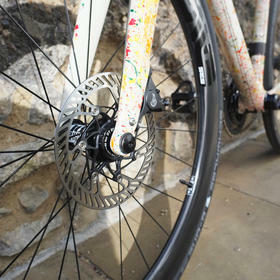 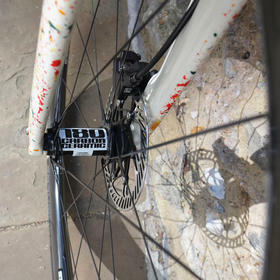 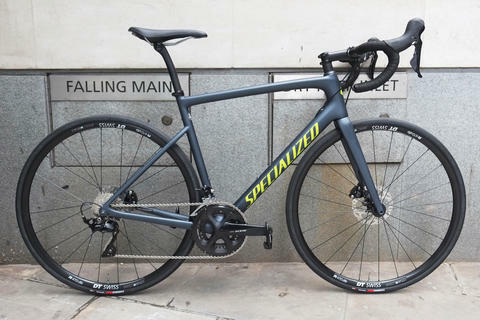 Super Record provides super-slick shifting and a touch of Italian glamour, whilst the wheelset is an absolute belter - ENVE's wide, speed-focused SES 4.5 AR Disc rims built onto the epic DT 180 hubs, with their carbon hub shells and ceramic bearings.